← Beef is just BAD for Business! Solinsky has the 10,000m AR of 26:59.60. 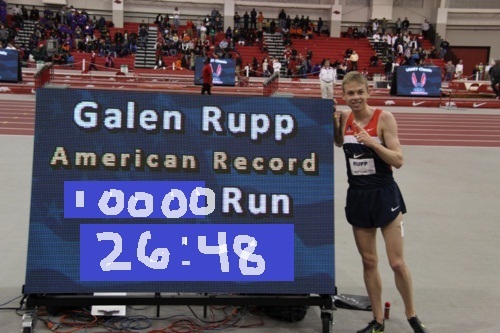 Now I am no genious, but it seems to me that the longer the distance, the better chance Rupp has. 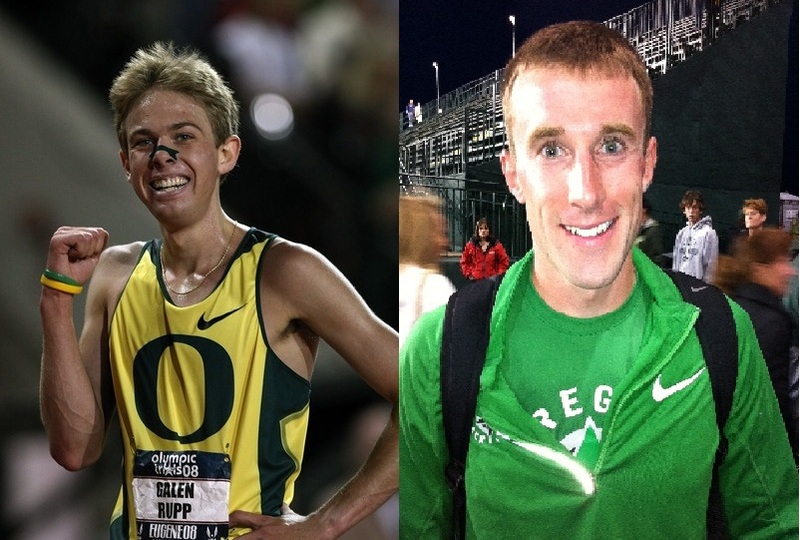 So probably anything 10K and up is all Rupp and 9999m and below is all Solinsky. But it is said that Rupp can run a 10.9 100m, so maybe if he would man up, he could do a bit better in the shorter distances. Final Verdict: Rupp > Solinsky. You can’t fvck with AR’s. * shoutout to EatRunSwag for coining the term Peter Pan. 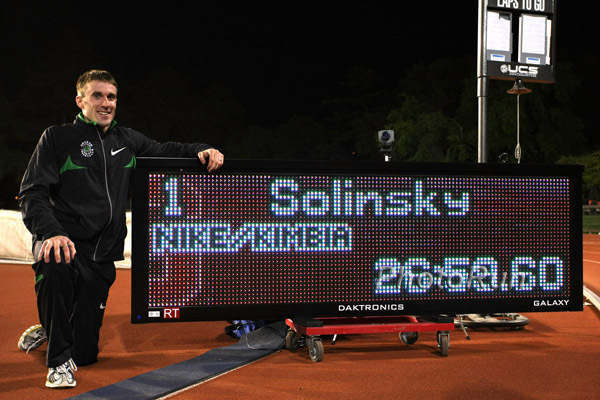 some LetsRun poster for calling Solinsky a Cheese (he is from Wisconsin) Steak (he is a very hearty size, for a distance runner).